If you’re looking for a simple, classy set of patio doors, Cliffside has the collection for you. We install traditional single or double French doors, as well as full glass sliding doors, made to measure your Lincolnshire home. You can choose from a wide range of colours and woodgrain foils, as well as glass options including leaded designs, Georgian bars and coloured patterns. All our patio doors incorporate security, multi-point locking systems as standard, plus an unbeatable range of hardware and side panels. Cliffside offer slim and easy-glide sliding patio doors, available with 2, 3 or 4 sliding door panels. 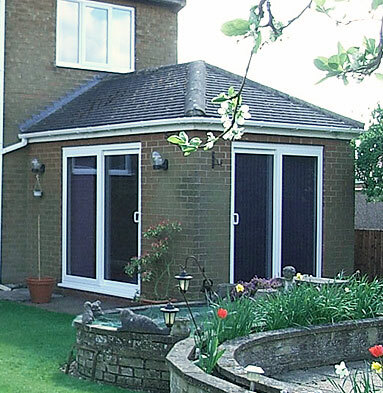 These doors slide neatly to one side, leaving you with more space in your garden. Barely-visible gaskets offer a large glass area with clear views to the outside and we can design your patio doors with a low threshold for easy access for wheelchairs and prams. 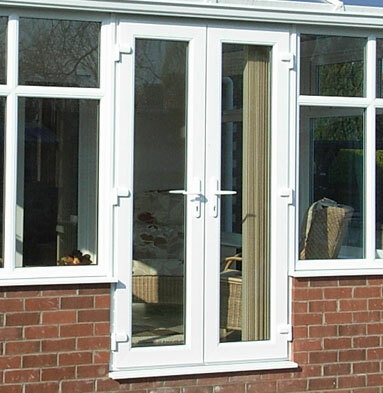 French doors are practical doors that open out a living or dining room, kitchen or conservatory out onto the garden. Cliffside can manufacture and install single or double doors with double glazed panes, glazed uPVC patterns, a half glass door, or many other styles. Our double glazed sealed units are made from high energy performance glass and filled with argon air, for some of the most energy efficient patio doors on the market today. Why choose Cliffside to install your patio doors? 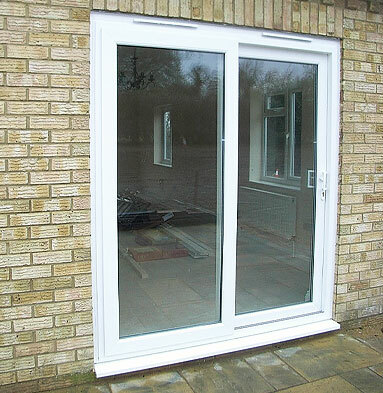 We’d be delighted to help you find the perfect patio doors for your home. Contact us today to see more examples of our work or to get an idea about styles and prices.